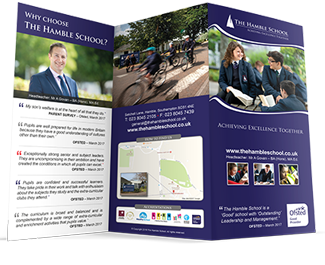 Every student who attends The Hamble School is a member of a ‘house’. 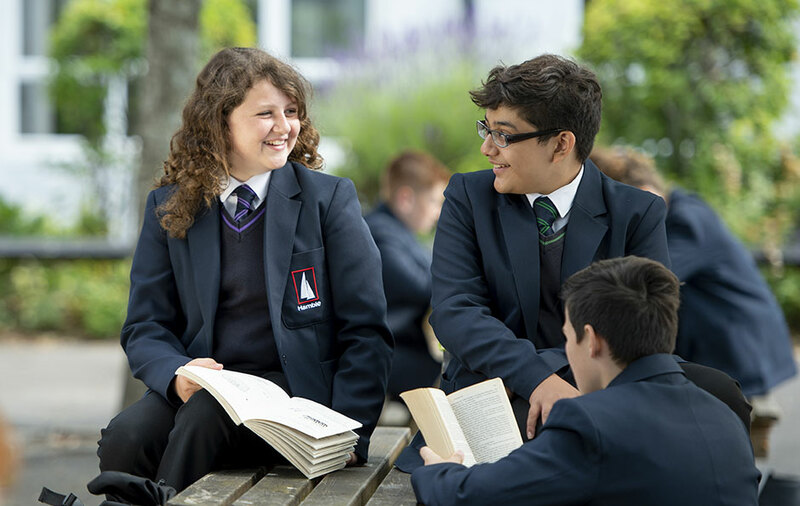 The houses are made up of all students from Year 7 through to Year 11. The House System is represented through the school. 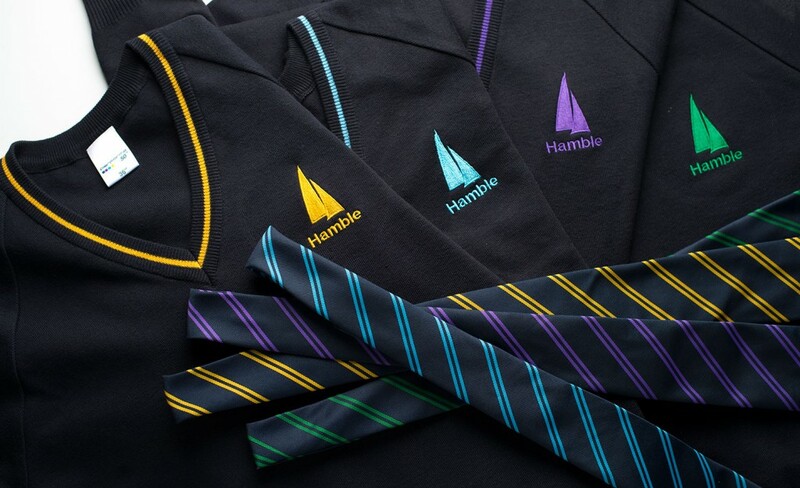 Each student will have a tie in the colour of the house they represent during their time at the school. 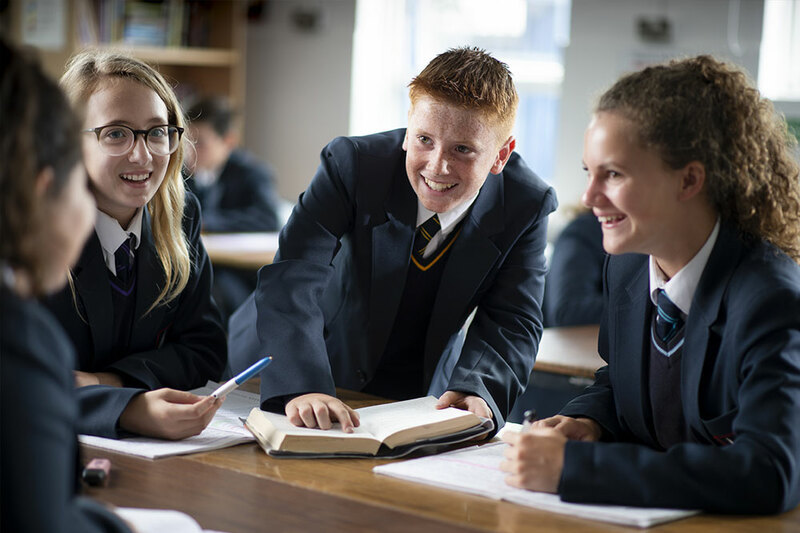 In addition, for Years 7-10 there is a compulsory house jumper (optional for Year 11) which has the colour of the house indicated by a stripe in the V of the jumper. Other year groups have the option to wear the jumper should they wish to. Lords is a cricket venue in St John’s Wood, London. It is named after its founder, Thomas Lord and is owned by Marylebone Cricket Club. It is the home of Middlesex County Cricket Club, the England and Wales Cricket Board (ECB) and the European Cricket Council (ECC). Lords is widely referred to as the ‘Home of Cricket’ and is home to the world’s oldest sporting museum. Twickenham is a venue for rugby union in Twickenham, London and hosts the England home test matches, the Middlesex Sevens, the Aviva Premiership final, the LV Cup and Heineken Cup matches. It has also been host to many music concerts by artists such as Rihanna, Iron Maiden, U2, The Rolling Stones and Lady Gaga. Wembley is a football stadium situated in North London. It opened in 2007, on the site of the original Wembley Stadium, which was demolished from 2002–2003. The stadium hosts major football matches including the FA Cup Final and home matches of the England national football team. Wimbledon is the All England Lawn Tennis and Croquet Club in Wimbledon, London, and is a private members’ club. This venue is best known as the venue for the Wimbledon Championships which is the only Grand Slam tennis event still held on grass. It was initially an amateur event that occupied club members and their friends for a few days each summer. Now the championships have become a global event that is more predominant than the club itself. However, Wimbledon still operates as a members’ tennis club, with many courts in use all year round. One boy and one girl are selected from each of the houses from the senior prefect team to be House Captains. 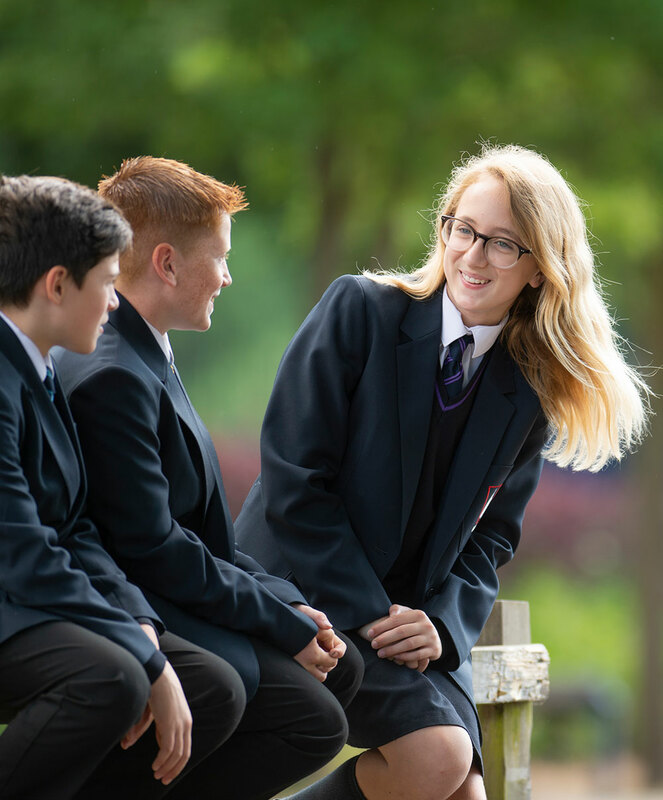 The job of the House Captains is to take responsibility for the leadership and organisation of their house throughout the forthcoming academic year. There are also sports captains and charity reps who are responsible for events of this type within their house. 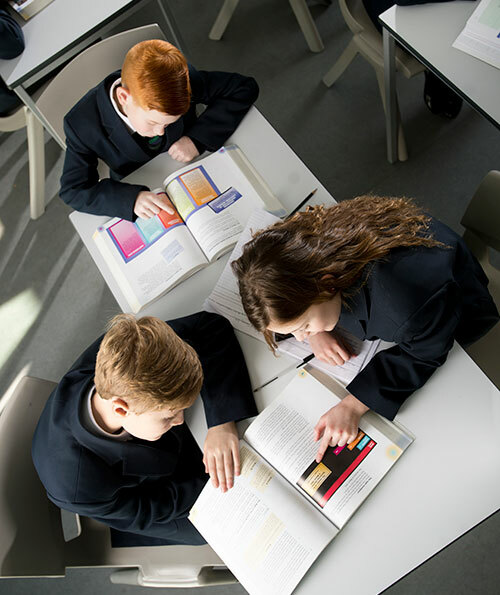 There are a number of house competitions that will take place throughout the year across the full range of subject areas. All competitions give the students the opportunity to win house points. In addition students are able to earn house points in every lesson. The house points are added together each half term and the house with the most points will be awarded the house cup. At the end of the year the house with the most points wins the overall house competition, and the house cup. Students quickly form an allegiance to their house and a sense of fun and friendly competition pervades all the house events. 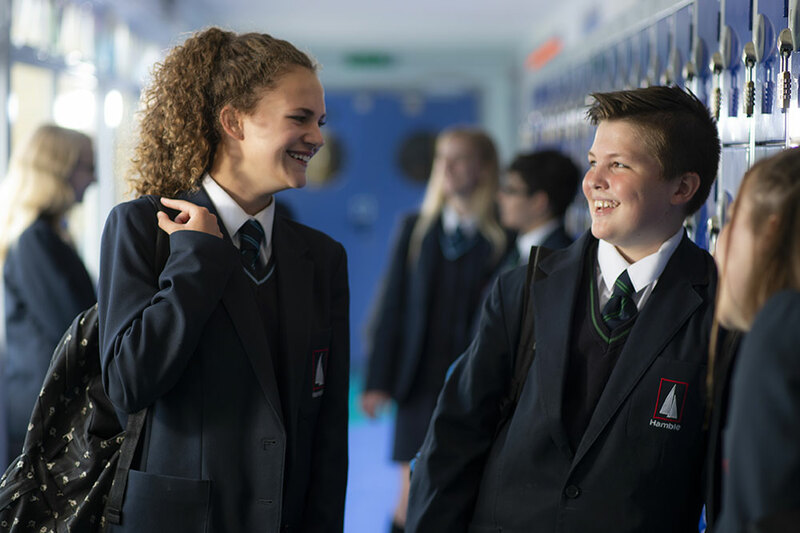 Students gain these points through a range of activities, including good attendance, citizenship, participation in extra-curricular activities, representing sports teams, tournaments and other events. Students receive individual awards for their house point achievements at the end of each half term. The points are collated throughout the year and this achievement is celebrated in the termly and end-of-year house assemblies. On these occasions, awards for various House competitions are presented.